Sensational Sunset Views At This Nicely Appointed 4 Bedroom Cottage Situated On A Mature Waterfront Lot With 100+ Feet Of Frontage. Currently Three Season Cottage Can Easily Be Converted To Four Season One. 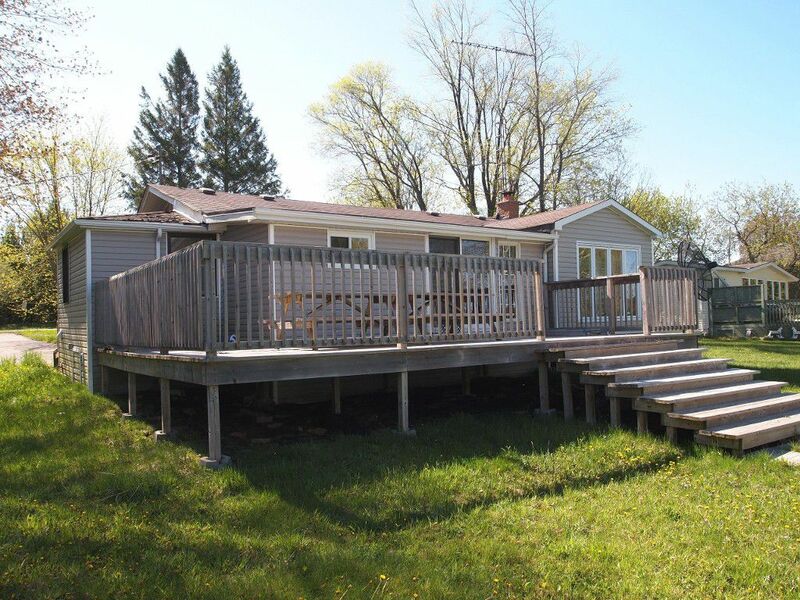 Property Comes With Detached 2 Car Garage (With Propane Heater), Boat House/Bunkie By The Water, Open Concept Layout With Walkout To A Huge Lakeside Deck. Must Be Seen To Be Fully Appreciated.